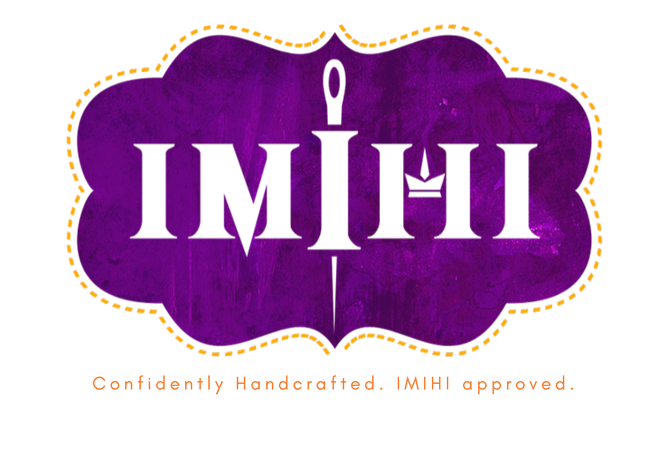 IMIHI Designs is a brand that has the true fashionista in mind; a brand that is for women of all shapes and sizes. Every garment that is ordered has been handcrafted to each customers size choice or provided measurements. From start to finish, everything we do has our customer in mind. Our hope is that every customer that encounters our brand is encouraged to embrace their true beauty and walks away feeling 1st Class, Captivating, and Confident. Alexis Lenae started IMIHI (pronounced em-may-hee) as just the hashtag #IMIHIapproved, back in 2014 as just a way to promote positive body image. She has a desire to In that same year, Alexis decided to learn sewing as a hobby to create clothing for her self that she couldn't find in stores. "Being plus-size, I found it frustrating to go shopping in stores and not be able to find fashionable clothing in my size. Often times it left me feeling defeated and insecure."